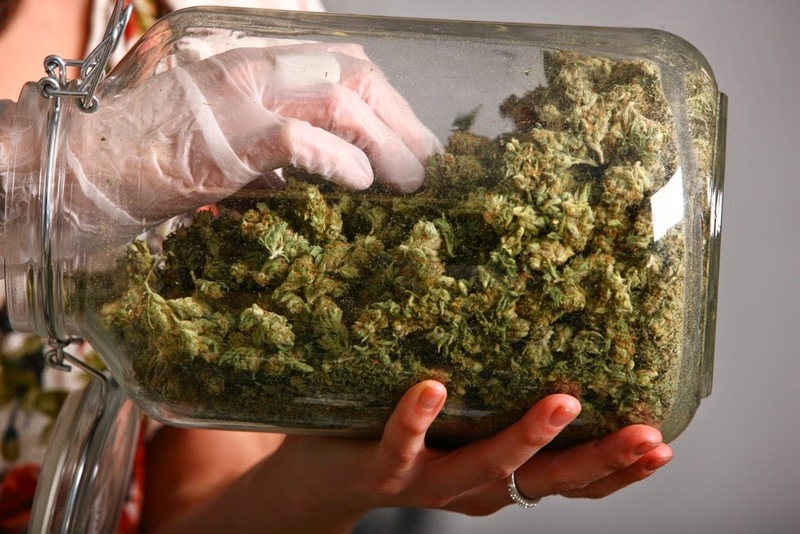 It has been a little more than six months, since marijuana is being sold for recreational purposes in Colorado and the results are really astonishing, as these businesses are booming. It is now known that at least $11 million have been generated in taxes for Colorado and it is all thanks to the legalization of cannabis. 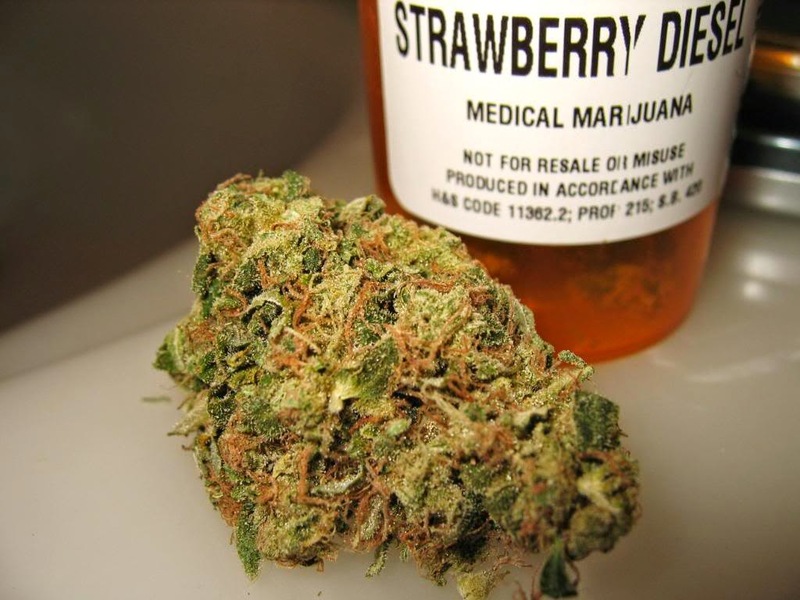 Strawberry Diesel, is one of the most popular cannabis strains in this State right now and it got its name, due to its strawberry and diesel like smell. People enjoy this strain so much, because it gives an euphoric high and because "it feels like sunshine", according to some of the smokers. This strain, is only one example of the thousands that are now around and that will start showing up in future years. Now that Colorado has legalized marijuana for recreational purposes for a little over six months, cannabis business owners still believe that there is room for growth and that they will have more sales. According to one of the cannabis business owners, his store gets more than 10000 customers per month and at least 15% of them, are from other parts of the US. Today, most people in Colorado, agree that legalizing marijuana was a very good decision and that it is an excellent way to get more money from taxes. As this boom continues in Colorado, other States and countries want to do the same and this is surely the begging of the end of marijuana prohibition. Please remember to share and like this blog post, so that more people can read about the enormous amount of tax money that cannabis is leaving in Colorado and what legalization can really do for us. Don't forget to sign up for our free newsletter, so we can send you more interesting information about cannabis and the legalization of this herb.